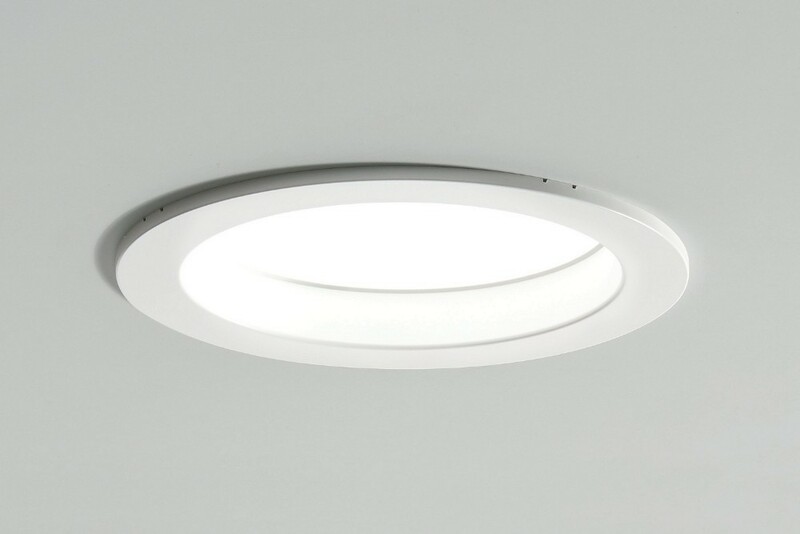 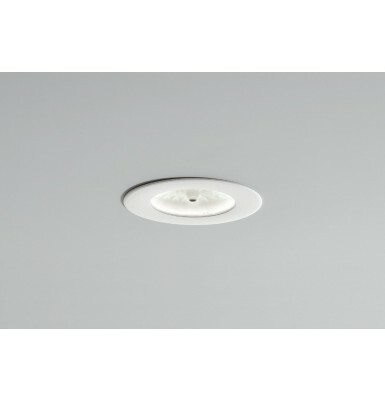 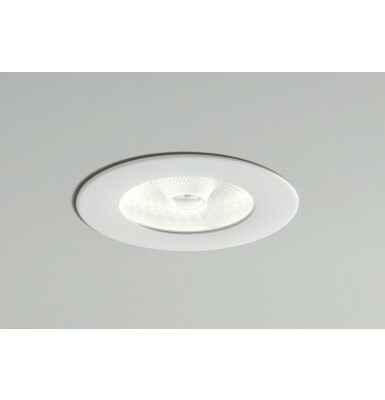 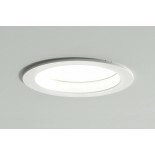 Alya LED 30 is an innovative recessed luminaire with a high color rendering index (CRI) and is fitted with a built-in LED with anti-glare optics that is recessed further in from the installation plane. 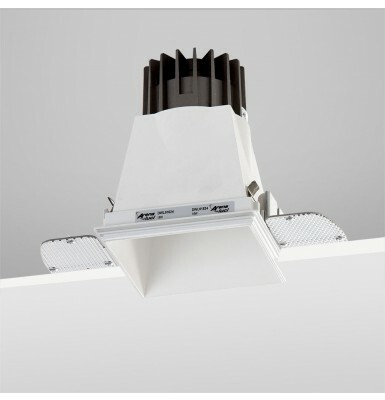 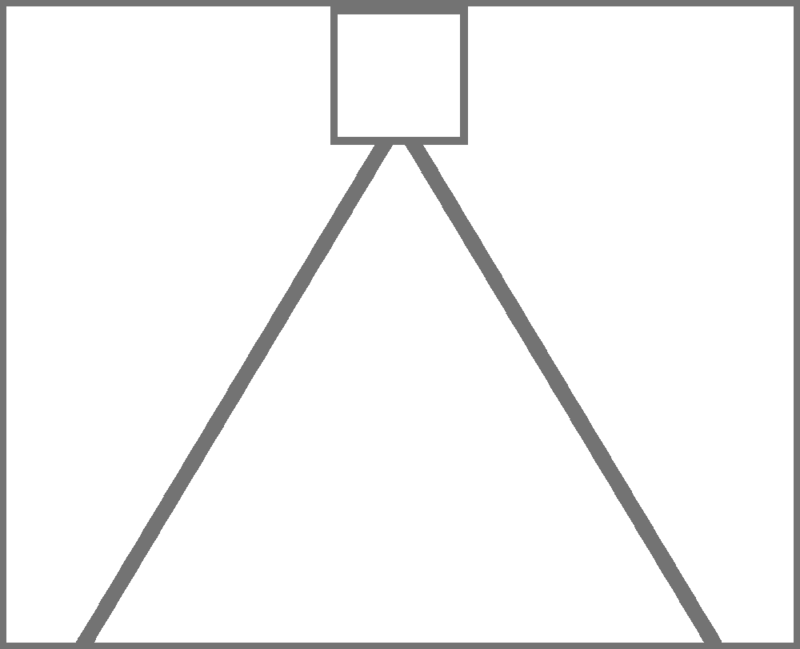 The heat sink placed on the rear produces an optimized light output that is constant over time. 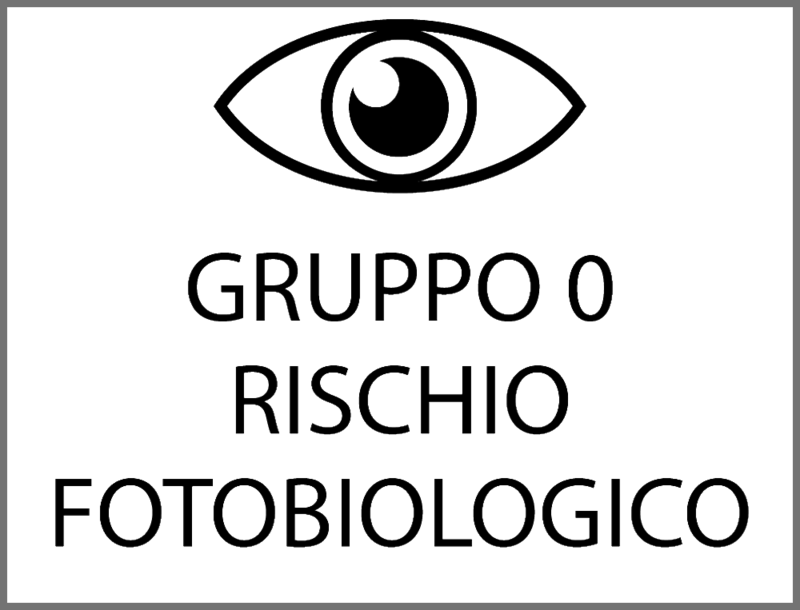 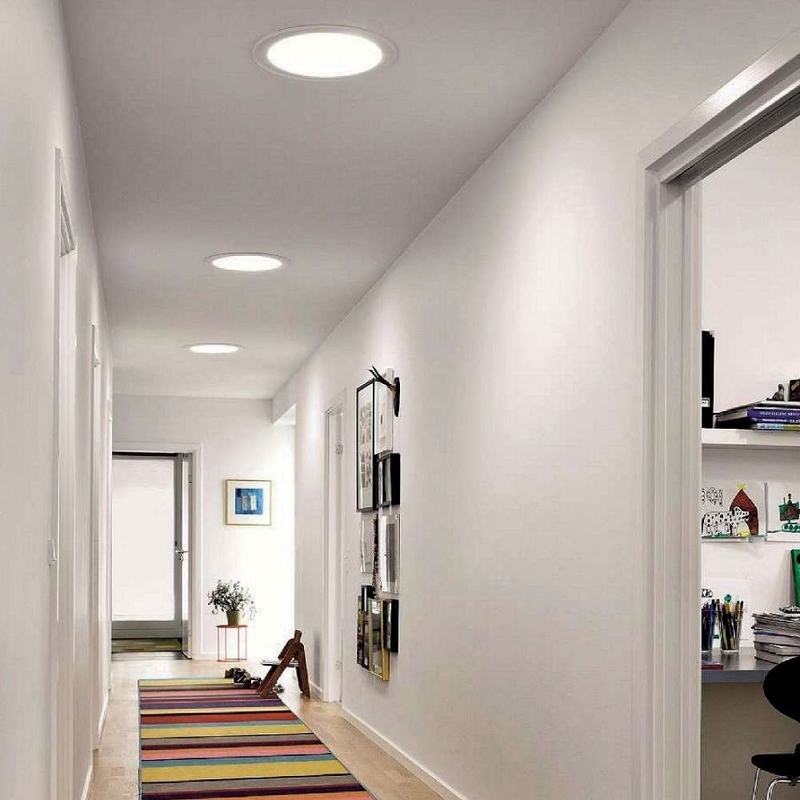 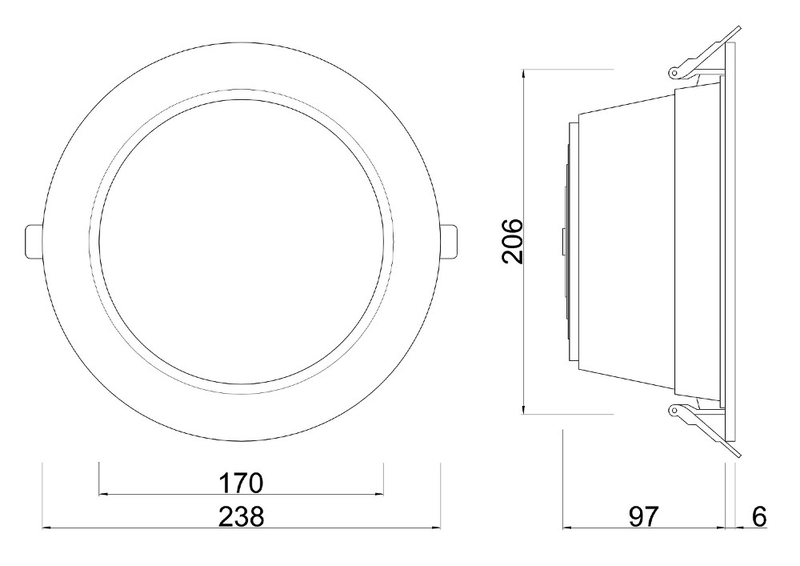 It is ideal for any type of lighting: offices, shops, homes and public venues. 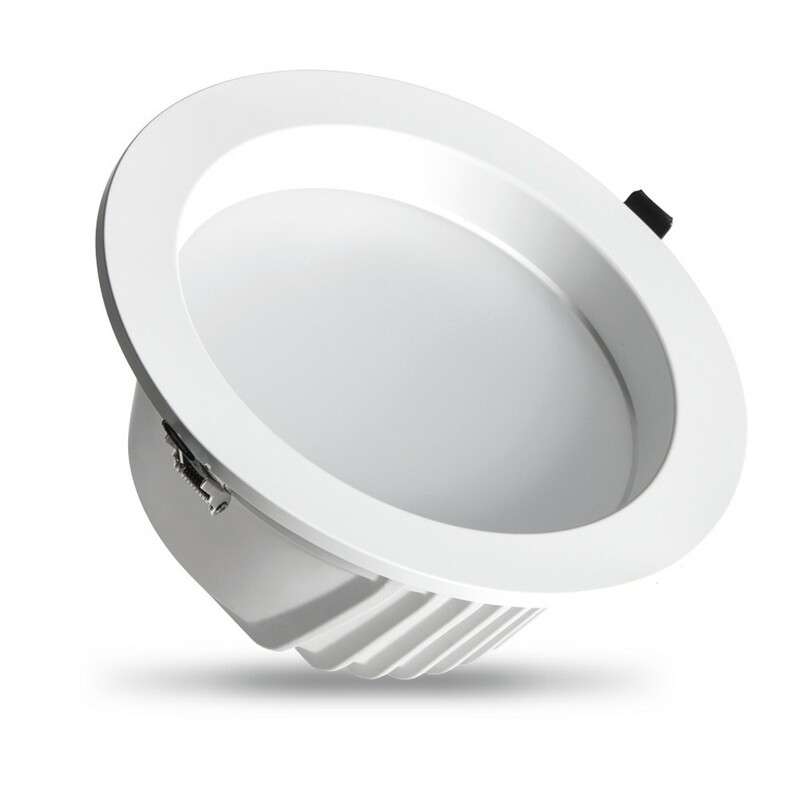 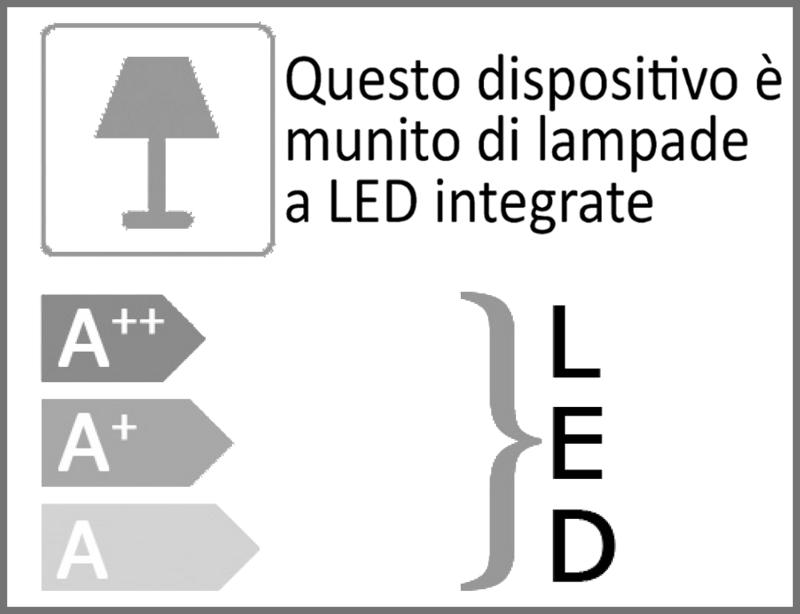 Alya LED 30 produces a powerful light beam but at the same time offers high efficiency thanks to its reduced 30W consumption.